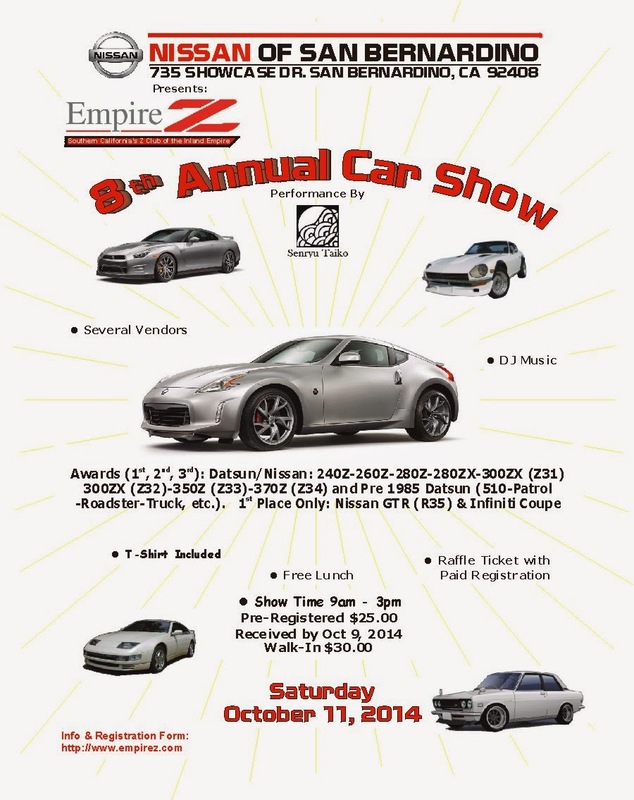 Had a great time out at the 8th annual Empire Z Car Show at Nissan of San Bernardino. International Vehicle Importers brought out our NISMO R32 GT-R, and our 240 convertible, with the R32 GT-R look. Check out the photos.